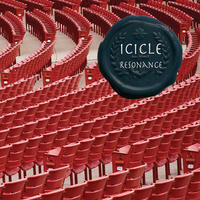 Icicle: He who sings thinks no evil. Born and raised in communist Bulgaria, Krassy Halatchev (aka Icicle) grew up with a few tight friends who were true music maniacs. Being one of them as well, he studied and analyzed every note of the repertoire of his favorite bands (Pink Floyd, The Police, Depeche Mode, The Cure). With a little help from his friends (and band mates) he bought his first bass guitar - a Fender Music Master. It turned out to be the best investment he ever made, for it changed KrassyÃ•s life. Following years of ardent practicing and playing in garages and clubs, the skilled musician fled from his native country and landed in Montreal one freezing-cold winter day in 1990. His brother-like peers from the band The Clouds accompanied him in this new and exiting adventure. At the time they were passionately devoted to the 90Ã•s psychedelic rock. After many subway and club gigs, considerable magazine and newspaper coverage, and two full-length albums, the members of the band decided to explore new horizons, this time separately. In 1996 Krassy joined the band 크레이지슬롯 사이트Chiwawa. 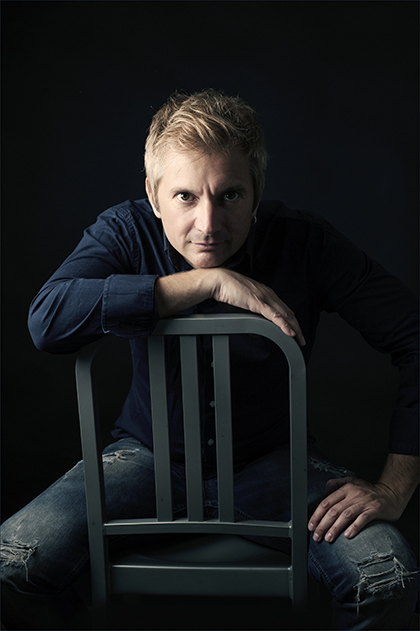 Produced by Steve Witfield (The Cure, The Mission, The Trash Can Sinatras) and recorded at The MissionÃ•s studio in Bristol, ChiwawaÃ•s first album "The Sick World of Yona" won the attention of the media. Becoming a core member of the group, Krassy composed and sang a major part of ChiwawaÃ•s seven albums worth of material. 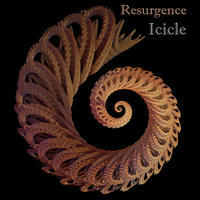 In 2014 Icicle released his first solo album, "Resurgence". Multifaceted and very seasoned, this 13-piece oeuvre represents a passage door between the past and the future, a quintessence of lessons learned and dreams that lay ahead. 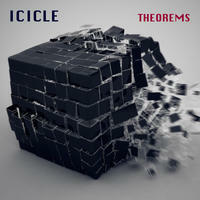 His second album, "Theorems" cements Icicle's musical path where pop, rock and funk elements reminisce of the 80s, 90s and 2000s. It curls upward on a journey of his lifeÃ•s spiral. Icicle lives in Quebec, Canada. 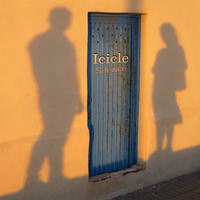 Tagged as: Alt Rock, Rock, Pop, Vocal, Electric Guitar, Electro Rock.